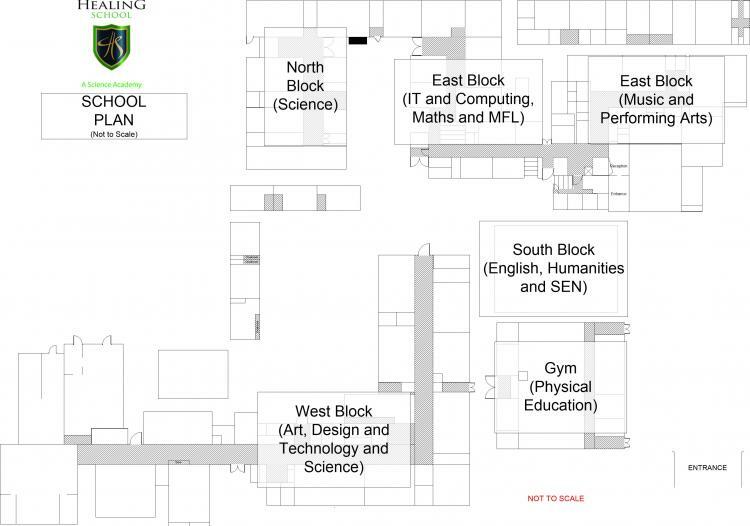 Below is a basic map of the school. If you are looking for a location map, navigate to Contact Us. To view a larger version of the map, please click here.